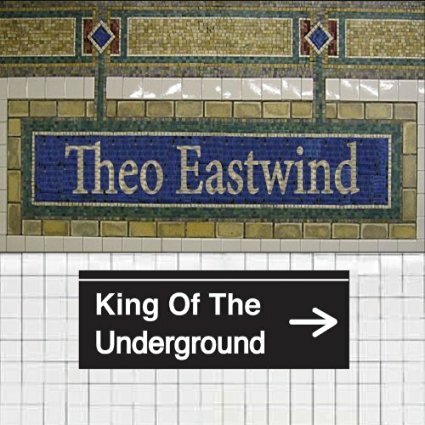 Live album recorded entirely on a NYC Subway platform. Released by Sojourn Records. Oh La La Li… showcases Theo's raw, expansive talent and intimate lyricism that can reduce a room to silence.